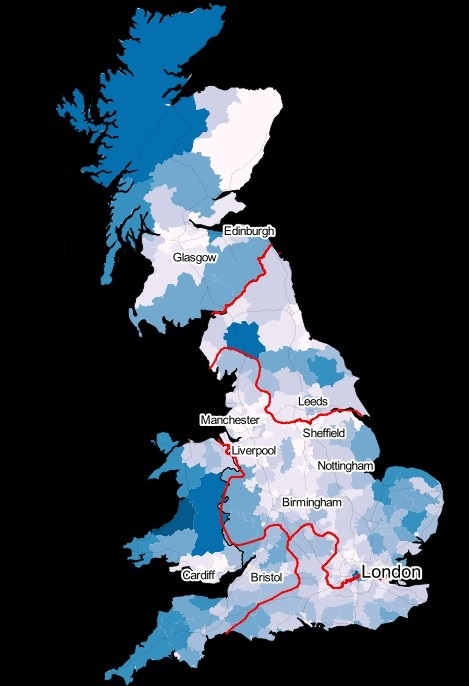 This map shows the areas of Great Britain where householders are most likely to rely on electric storage heaters. This is because the dark areas do not have access to mains gas. You may qualify for a Storage Heater Grant to replace them with new, energy efficient electric storage heaters. 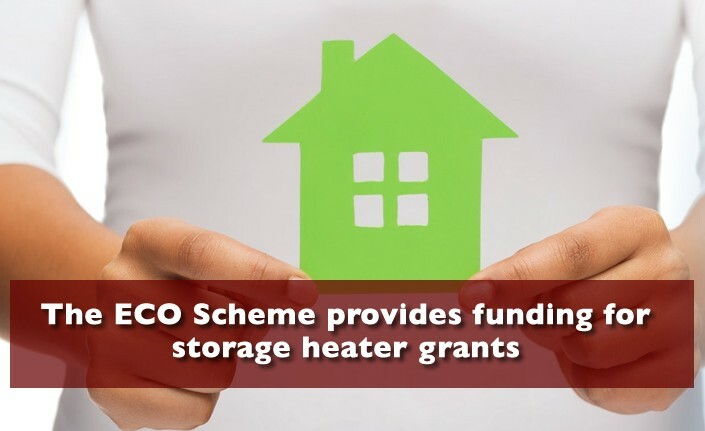 Storage Heater Grants are available from the Government’s ECO Scheme throughout England, Scotland and Wales. Northern Ireland has it’s own separate scheme. The Storage Heater Grants Scheme is a ‘like for like’ replacement scheme. This means that you must have faulty or inefficient electric storage heaters installed in your home at the time of your Free ECO Survey. 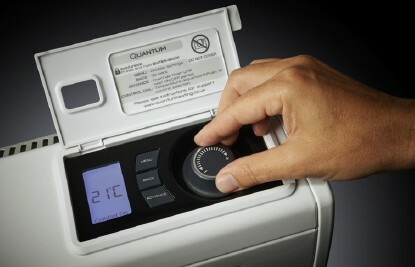 New electric storage heaters can only be installed if the old ones can be removed. 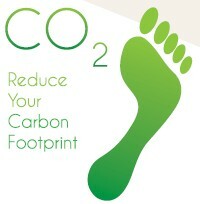 This helps you to save money on your heating bills whilst reducing carbon emissions from your home. Have broken electric storage heater installed in your home.